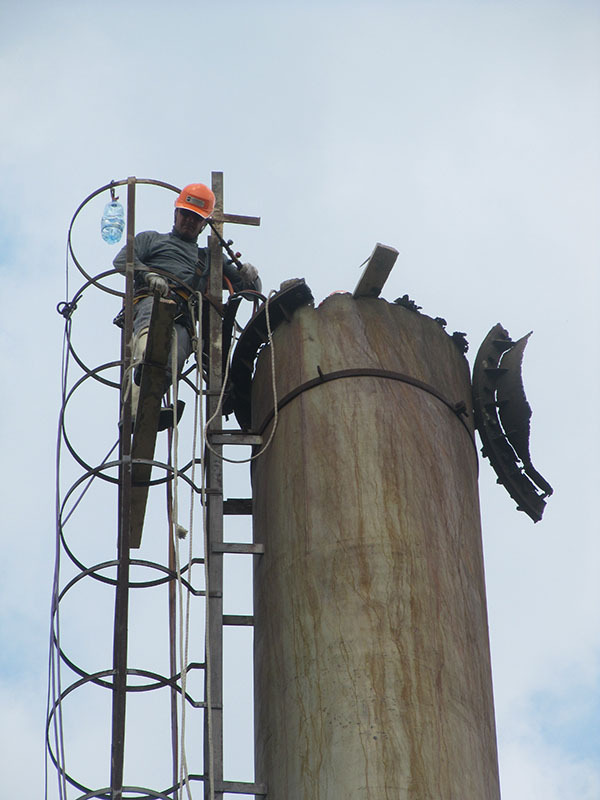 We offer full range of high-elevated works. Rope access techniques, electric lifts, scaffolds are available. 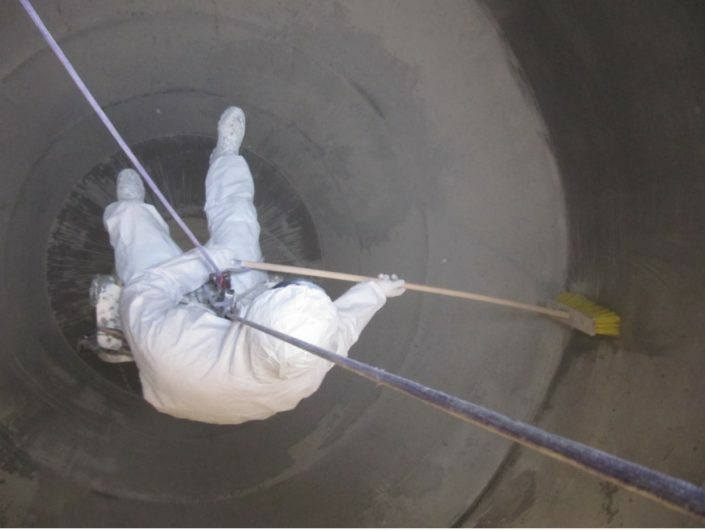 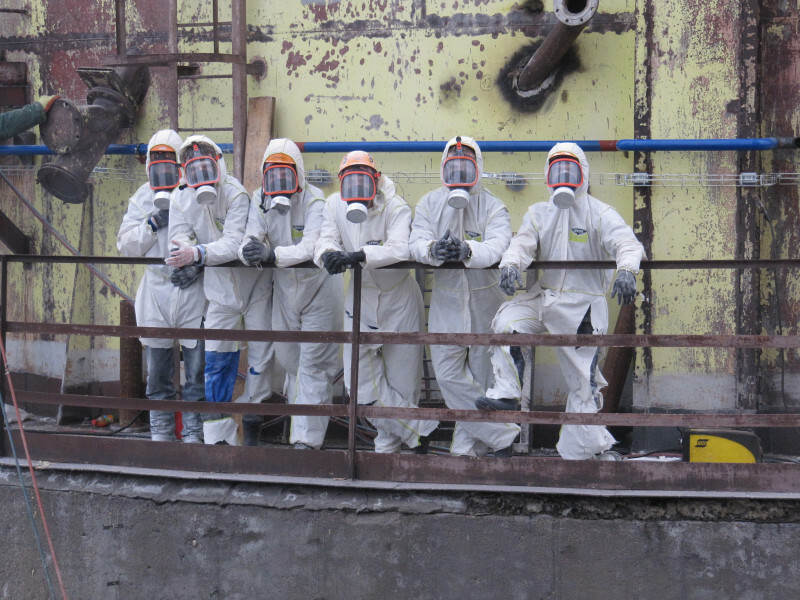 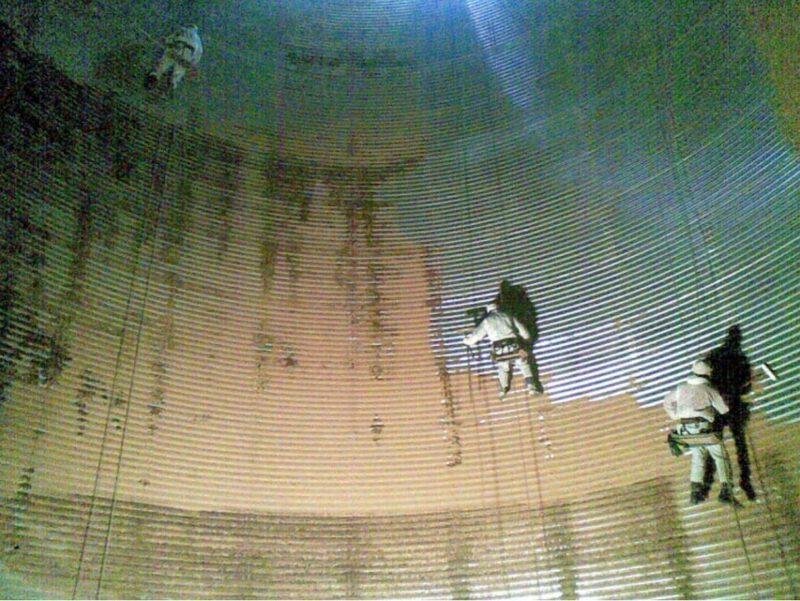 We have expertise in silo cleaning and installation + welding works..
Long experience in construction works. 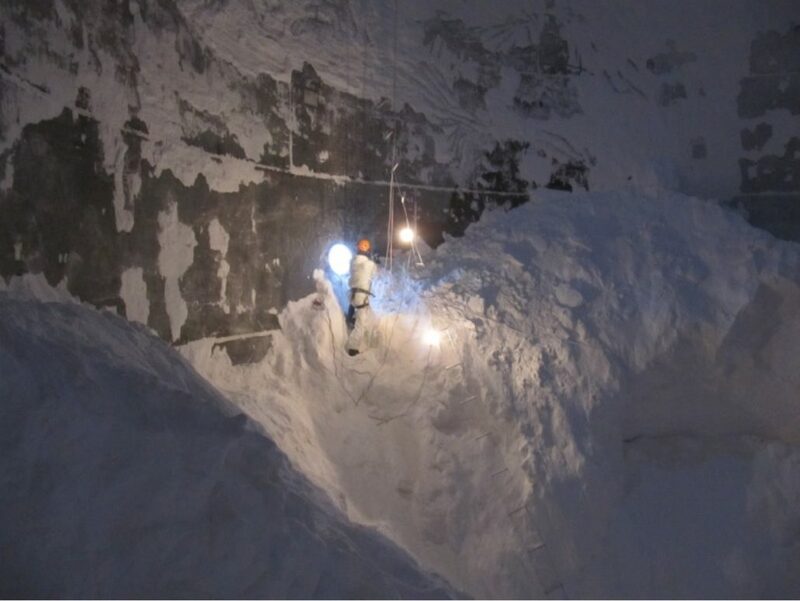 Work at all weather conditions. We guarantee quality and on time completion. 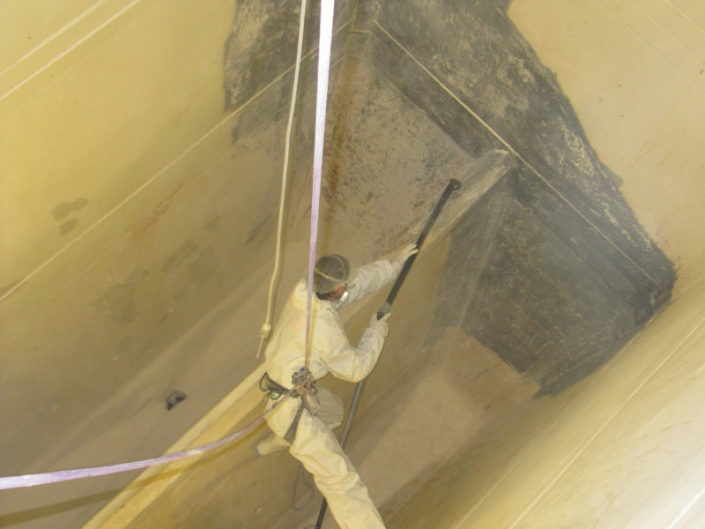 We guarantee in writing quality and on time completion.